View cart “Watering Can” has been added to your cart. 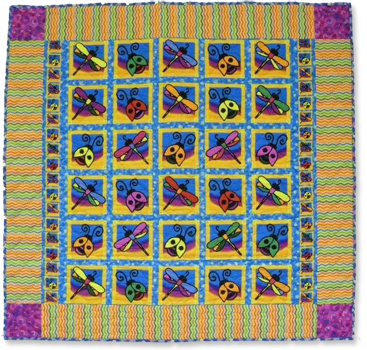 This sweet quilt covered with bright and pretty bugs will delight any child. 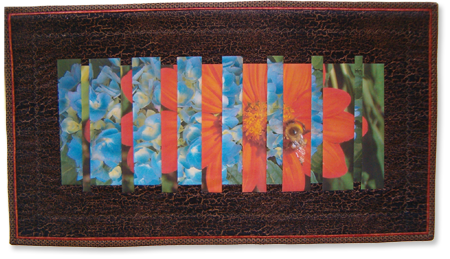 Colors of bright pink, blue, yellow, green and gold make it fun and perky. 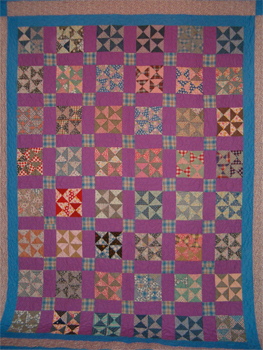 Bright blue binding completes this cute quilt. Filled with “Puff” polyester batting to make it extra cuddly. 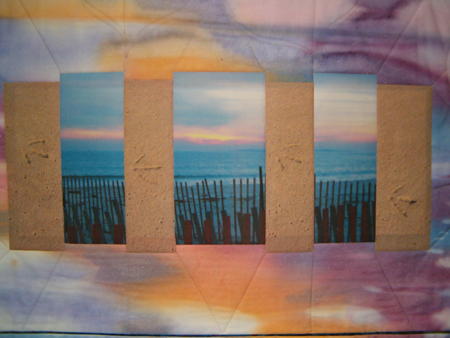 Backing is blue with multi-colored circles. 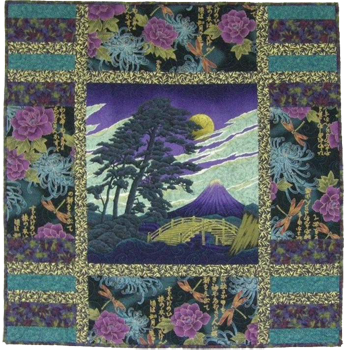 Quilted with a cloud pattern in yellow threads.